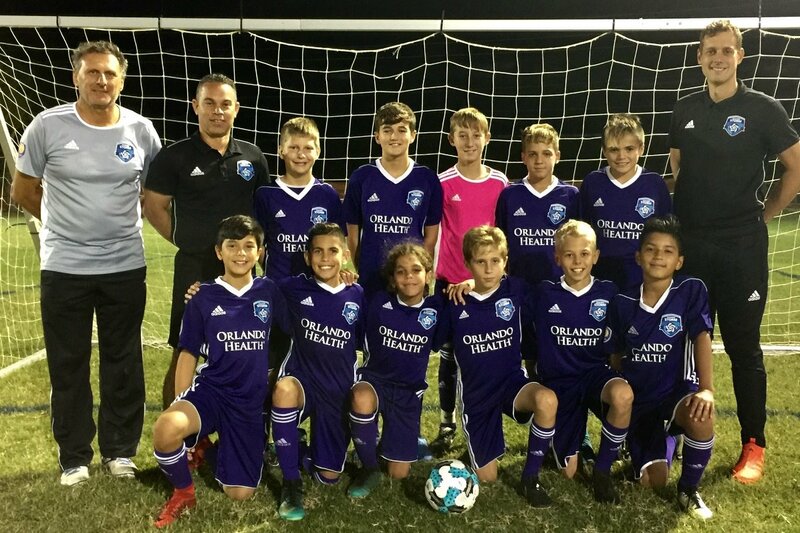 The Azzurri Storm U12 Boys team was selected to play in the MLS Generation Adidas Cup during Thanksgiving weekend in Atlanta, GA. They will represent Azzurri Storm in the MLS Affiliate U12 Division. This is a huge honor for the U12 Boys team and for Azzurri Storm. Please help us raise funds to help cover expenses for their trip to Atlanta.